LeEco has recently launched a smartphone in China called as the LeEco Le Pro 3 AI Edition. 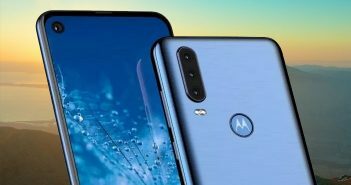 It is the first smartphone from the company to feature a dual rear camera setup. 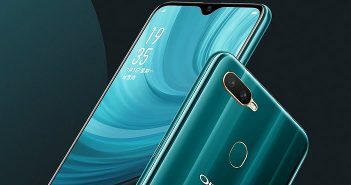 The China pre-orders for the Le Pro 3 AI Edition have already started and the smartphone will be available for purchase from Friday, April 14. The device is offered in two variants- 32GB storage with Helio X23 SoC for a price of CNY 17,99 (roughly Rs 16,800) and 64GB storage variant with Helio X27 chipset priced at CNY 2,399 (roughly Rs 22,500). The biggest highlight of LeEco Le Pro 3 AI Edition is its AI-based voice assistant which the company calls LeLe. The LeLe assistant can be activated even when the screen is off. The assistant is integrated with the pre-installed LeEco apps and some third-party apps as well. In addition, the assistant is expected to learn from the user’s usage patterns and get better with time. The another USP of the smartphone is its dual rear camera module. The LeEco Le Pro 3 AI Edition offers two 13MP rear sensors among which one captures colour information and the other takes monochrome information. The camera comes with f/2.0 aperture, dual-LED flash, and PDAF. Also, there is a Le IMAGE AI engine which combines the images together. 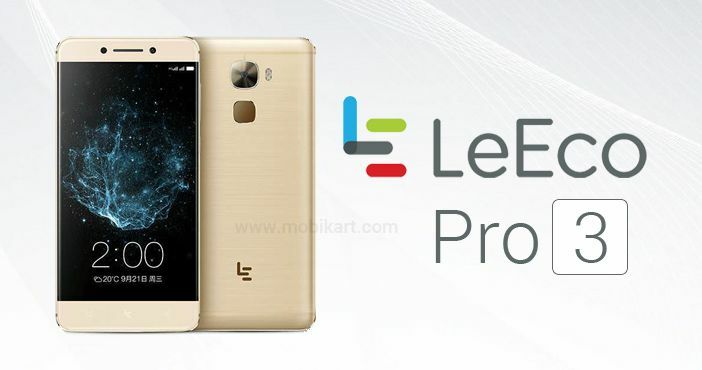 Coming to the specifications, the LeEco Le Pro 3 AI Edition features a 5.5-inch full-HD (1080×1920 pixels) display and runs on EMUI 5.9 based on Android 6.0 Marshmallow OS. The Standard variant is powered by a 2.3GHz MediaTek Helio X23 deca-core processor, whereas the Eco variant boasts a 2.6GHz MediaTek Helio X27 deca-core processor. Additionally, both the variants have 4GB of RAM in it. In terms of selfie camera, the LeEco Le Pro 3 AI Edition offers an 8MP snapper with a 76.5-degree wide angle lens. The connectivity option includes 4G LTE, Bluetooth v4.2, USB Type-C, Wi-Fi, and NFC. It packs a 4000mAh battery. It measures dimensions at 152.4×75.1×7.5mm and weighs 168 grams. Moreover, the smartphone will be made available in Black, Rose Gold, and Gold colour options. Furthermore, just to refresh, the original LeEco Le Pro 3 was released last year in September. The device features a 5.5-inch full-HD (1080×1920 pixels) display with 2.5D curved glass on top. The display consists In-Cell touch tech and has a pixel density of 403ppi. It comes equipped with a 2.35GHz Qualcomm Snapdragon 821 quad-core processor paired with Qualcomm Adreno 530 GPU. 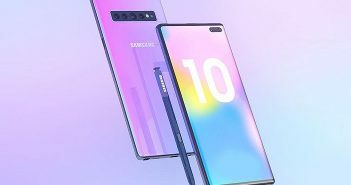 For photography, there is a 16MP primary rear camera with PDAF, BSI CMOS Sensor, f/2.0 aperture, 4K video recording at 30fps, and a slow-motion recording at 120fps at a resolution of 720p. Lastly, at the front, there is an 8MP selfie shooter with a 76.5-degree wide angle lens and f/2.2 aperture. LeEco Le Pro 3 AI Edition is the new smartphone to join the 'dual rear camera' bandwagon. It will be interesting to see whether LeEco launches the Le Pro e AI Edition in India or not. Till then, there are a bunch of options to go for if the dual rear camera is your preference. The most popular dual rear camera smartphones in India are Apple iPhone 7 Plus, Huawei Honor 6X, Lenovo Phab 2 Pro, and LG V20 to name a few.